Back to school time! Love it or hate it, back to school also signals that fall is coming so fibre artists start to get very excited! We can start digging out the chunky yarns and wool and get going on blankets, scarves, hats, mitts – pretty much anything goes for this time of year (even crochet bikinis if you’re going on a beach holiday haha). We have some wonderful yarns to give you some motivation for fall and winter and we also have the Ubuntu crochet along kits to give you something to work on weekly as of September 12th to create the beautiful blanket in small, medium or large as designed by Dedri Uys (crochet queen!). The special stitches and techniques file is already out and let’s you check your gauge and practice new stitches before start day. 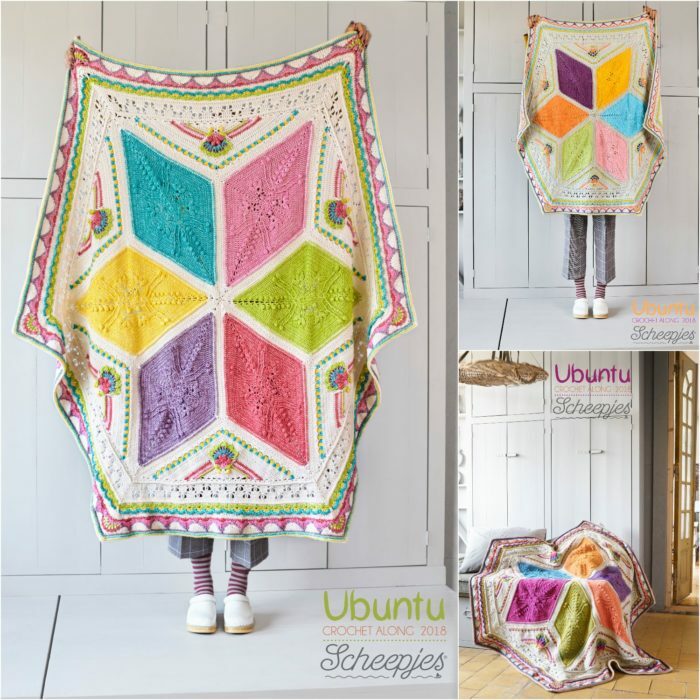 Shop for your own Ubuntu kit here and also check out the Clover Amour hooks which are comfortable for hours of crocheting – which I can attest to personally. 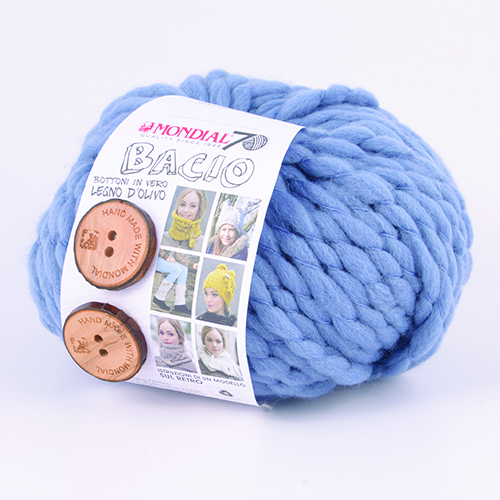 If you’re looking for a one skein project that will look great for yourself or for a gift, check out the Mondial Bacio which is a soft merino blend chunky kit (it comes with 2 wooden buttons). The single skein kit makes a hat or scarf and is available in wine, royal blue or dark grey. Last (but not least), if you’ve been a subscriber you know that I love knitting socks and I think they are great for any time of year. Socks make for a very portable project, work up fairly quickly and leave you with something usable, comfortable and warm when you’re done! We have a range of sock yarn available for various budgets in a wide range of colours. New to The Stitchery is Scheepjes Invicta Matterhorn (only $7 for a 100g ball!). Don’t let the price fool you, this isn’t a discount yarn and is a virgin wool blend from the Netherlands. Thanks for sharing your time with me! I look forward to seeing some of your fall and winter projects! Do you have travel plans for the summer?